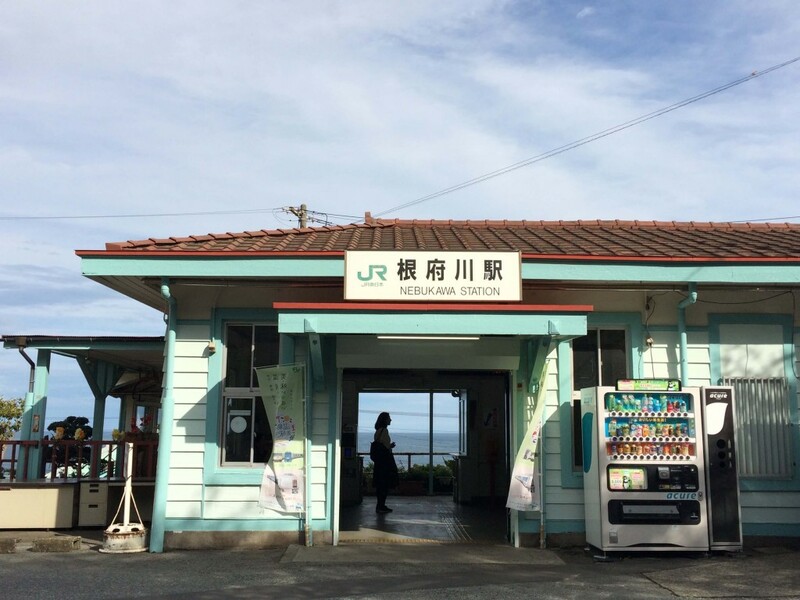 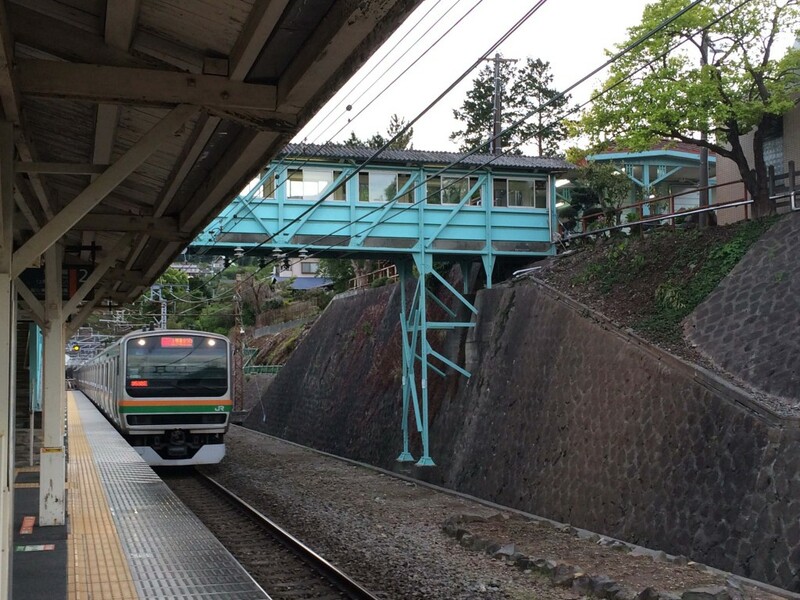 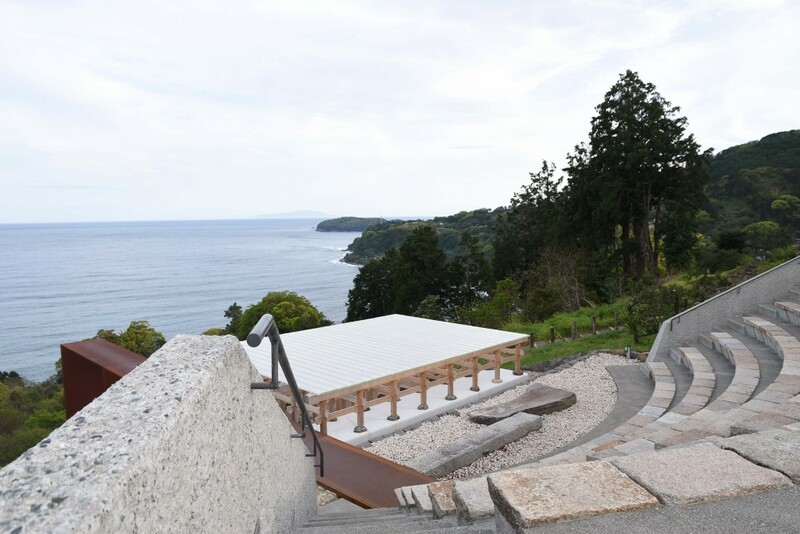 After I left Atami, I took the train to the nearby Nebukawa Station as I had booked a tour to visit The Enoura Observatory, created by contemporary artist and the founder of Odawara Art Foundation, Hiroshi Sugimoto (who was also responsible for the renovations of the MOA in Atami). 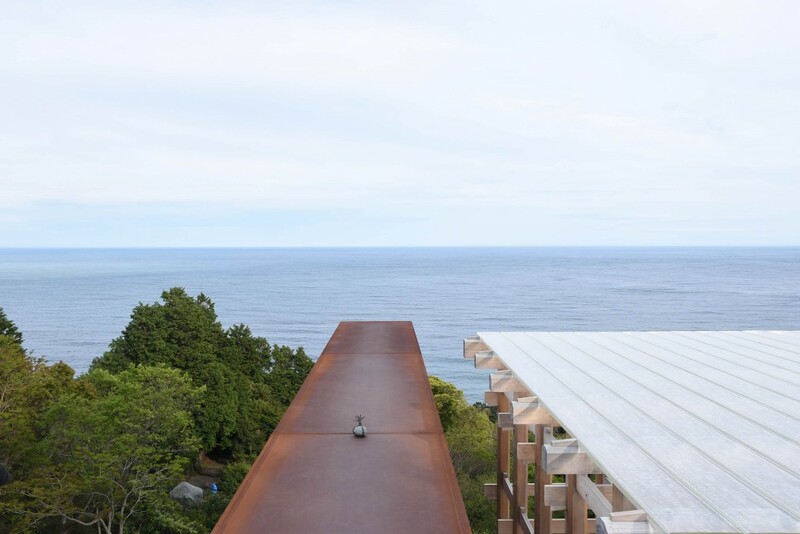 All visitors have to book the tour online, which includes a free return mini bus rides between the observatory and the train station. 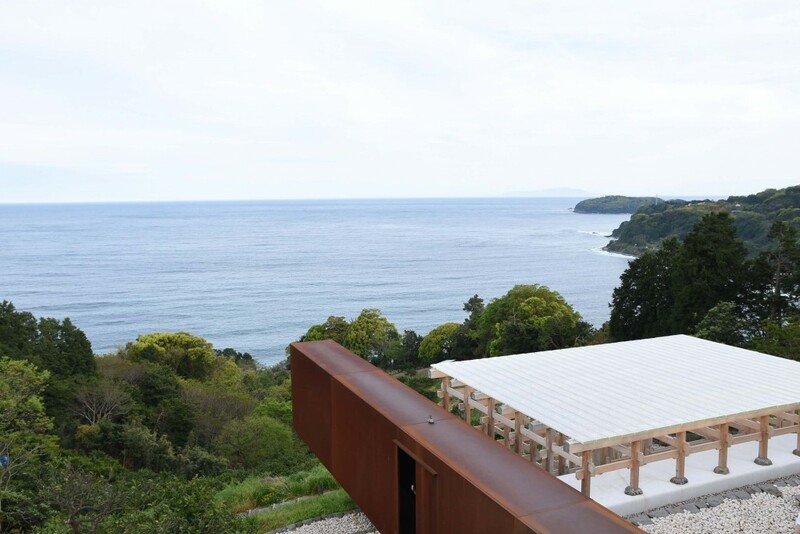 Since it opened in the autumn of 2017, the observatory has been receiving international coverage and praises for its merge of nature, art, history and architecture, and it was highly recommended to me by a Japanese friend. 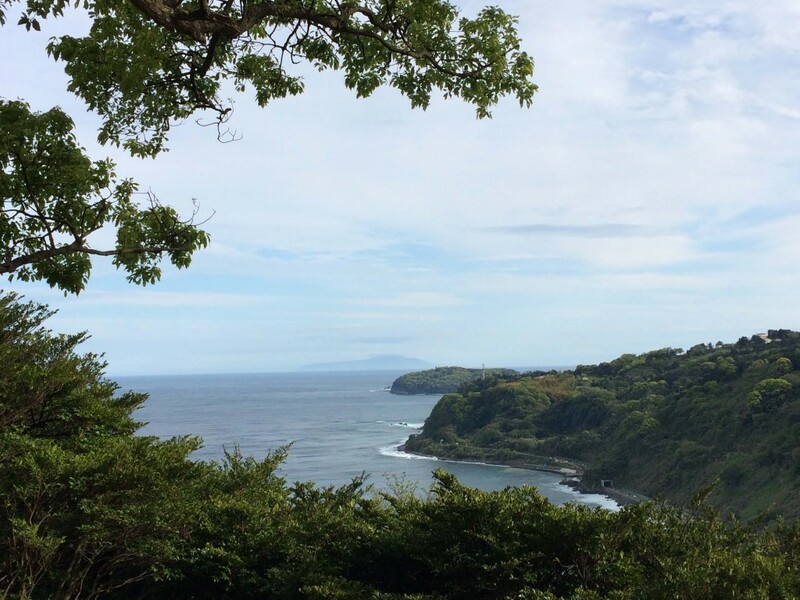 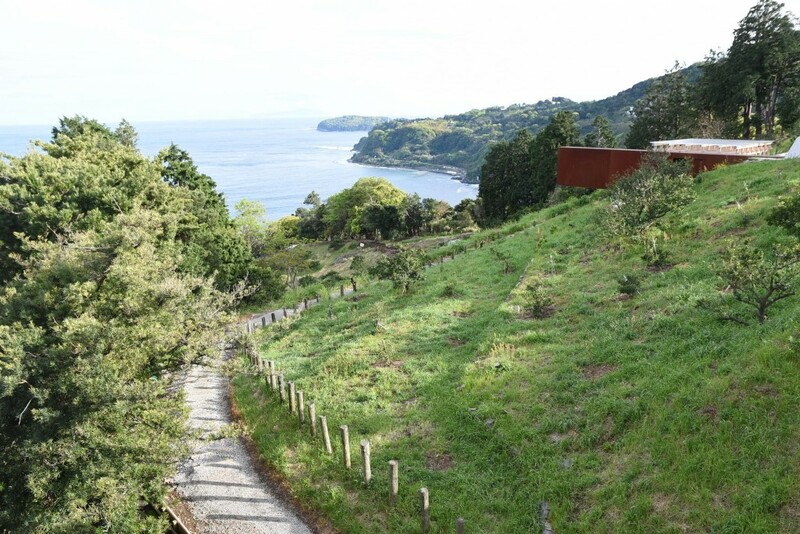 Like both places I visited earlier in the day, this site occupies a hilltop position that overlooks the Sagami bay. 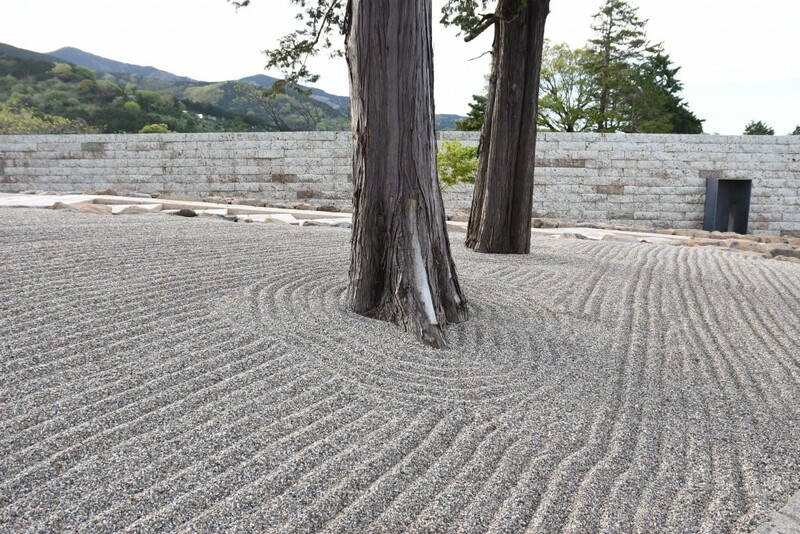 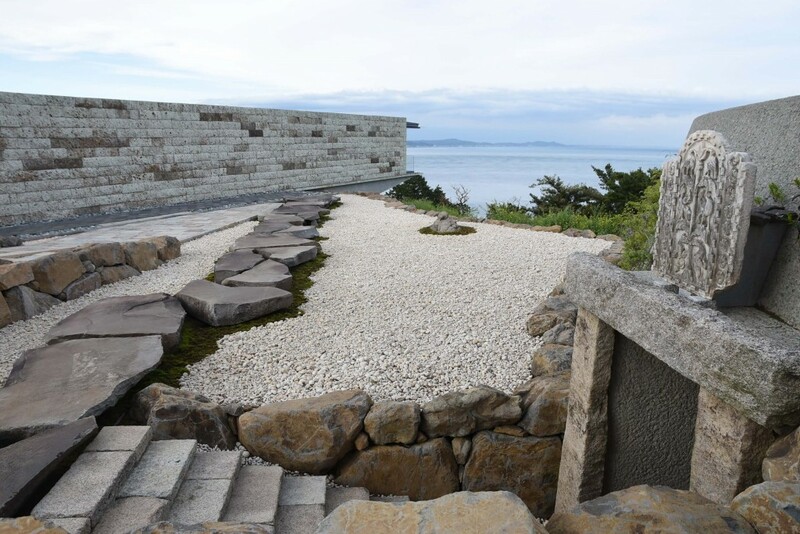 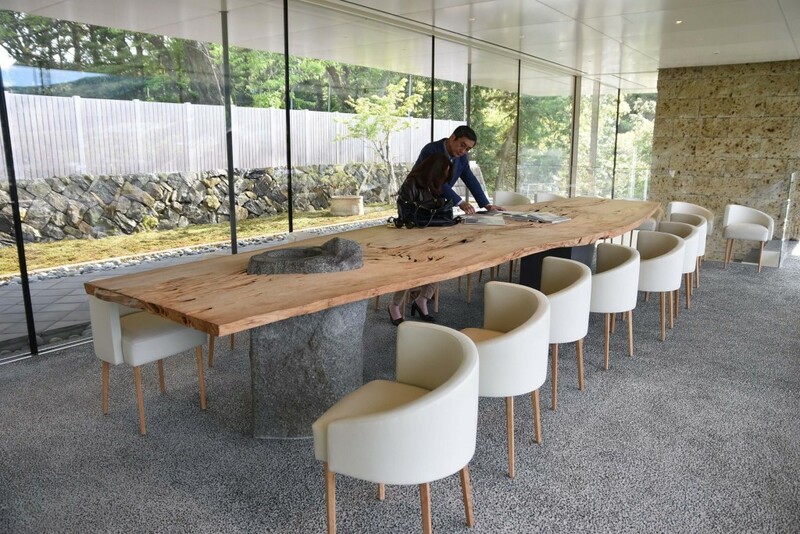 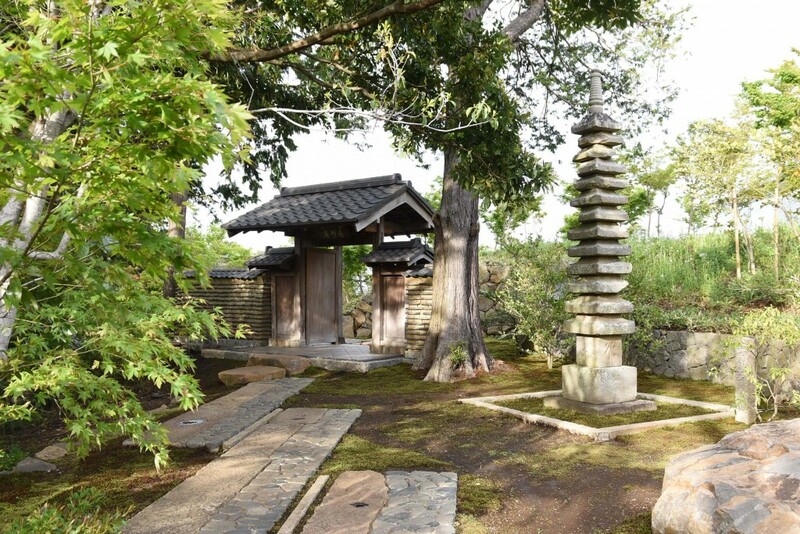 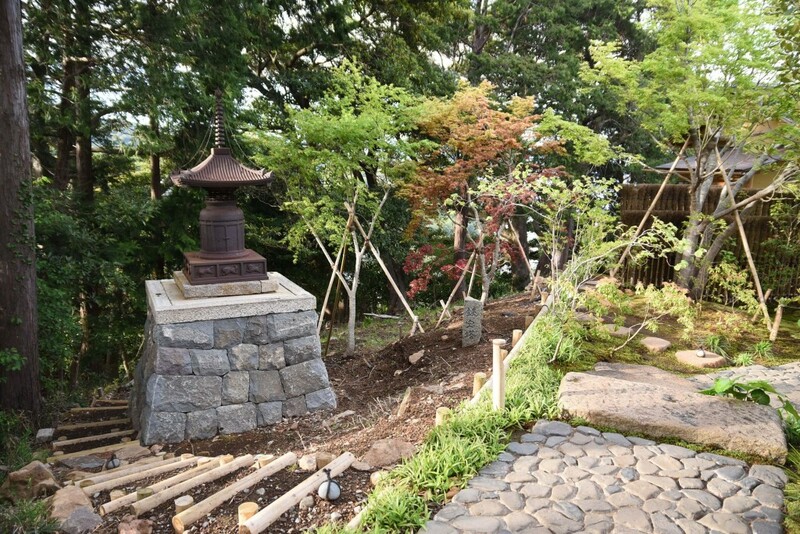 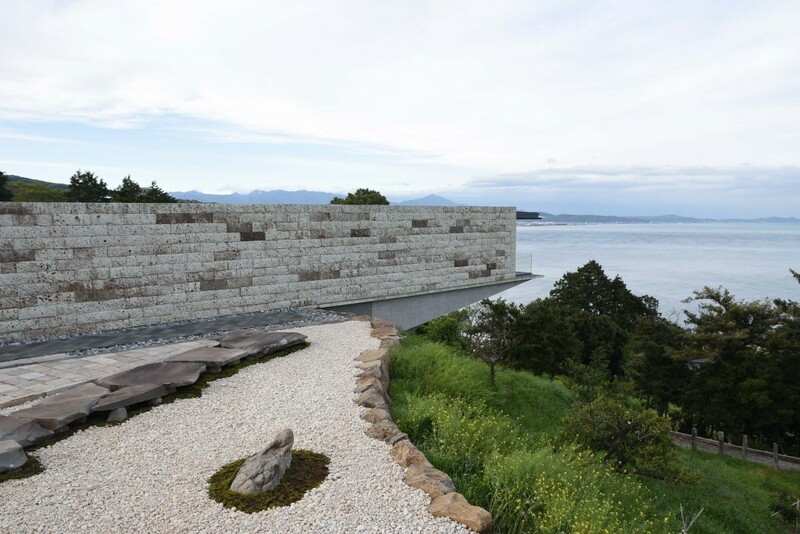 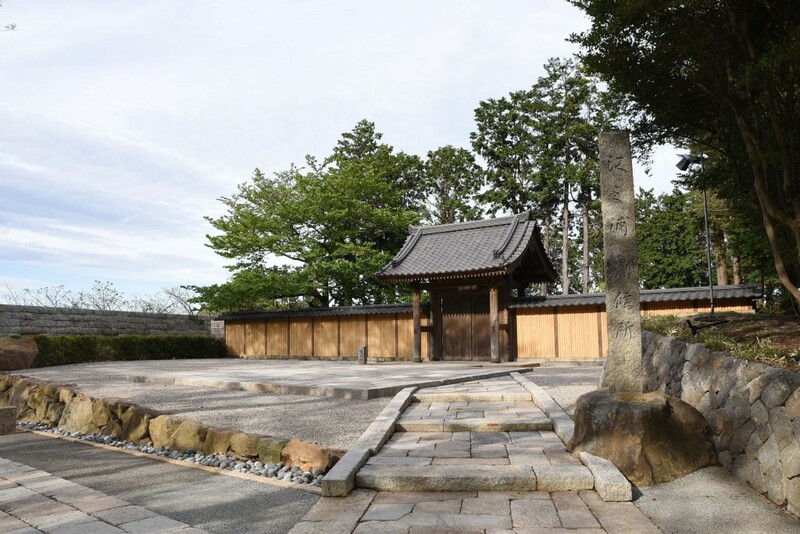 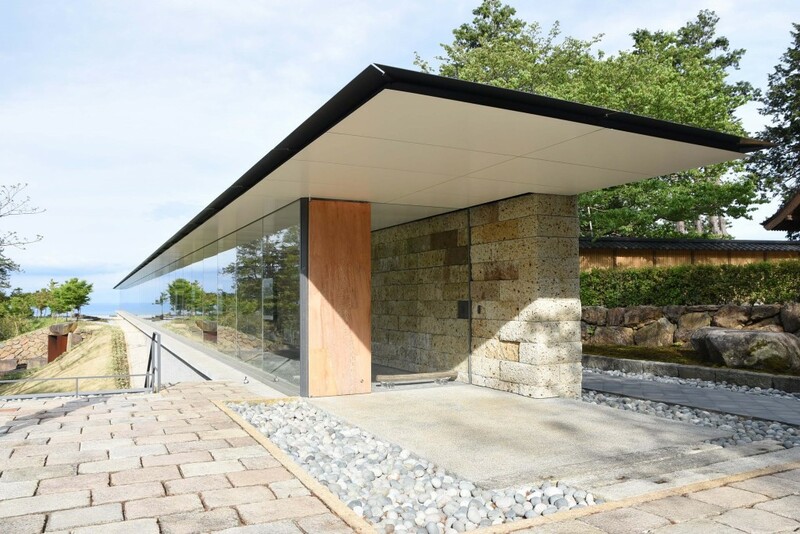 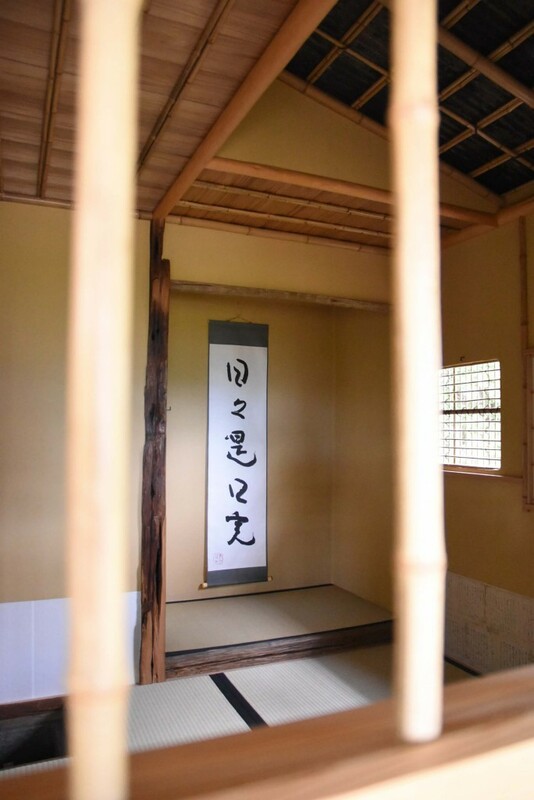 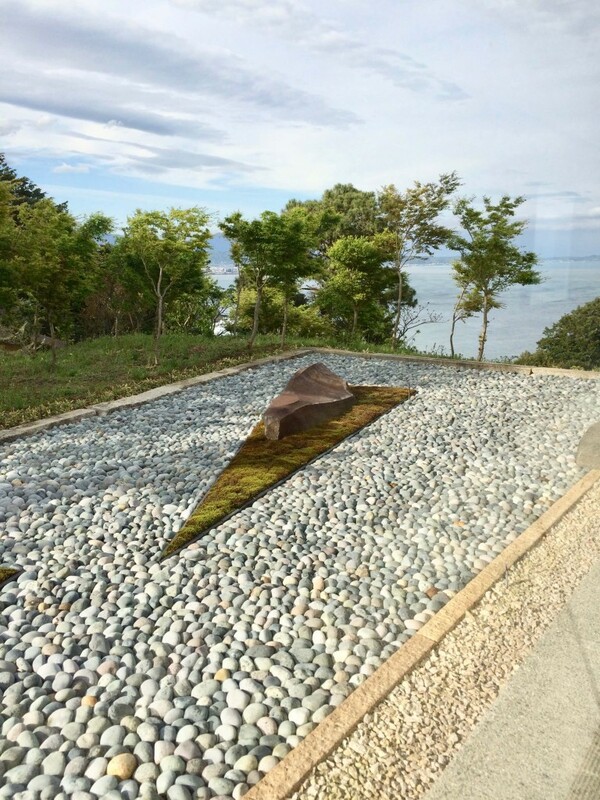 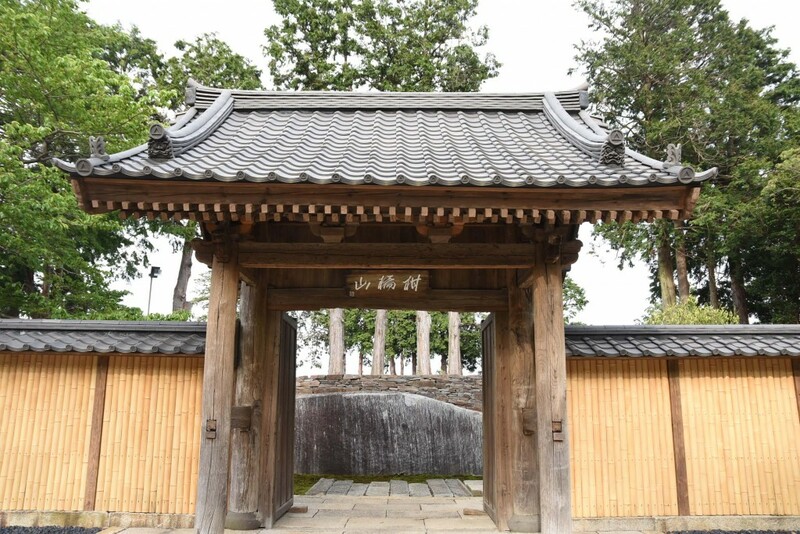 The site comprises a reception area, a gallery space, two outdoor stages, a revived Tensho-an tea ceremony room, a restored Muromachi Period (c. 1338-1573) Meigetsu Gate, and rock gardens featuring various rocks and stones collected from all over Japan by Sugimoto . 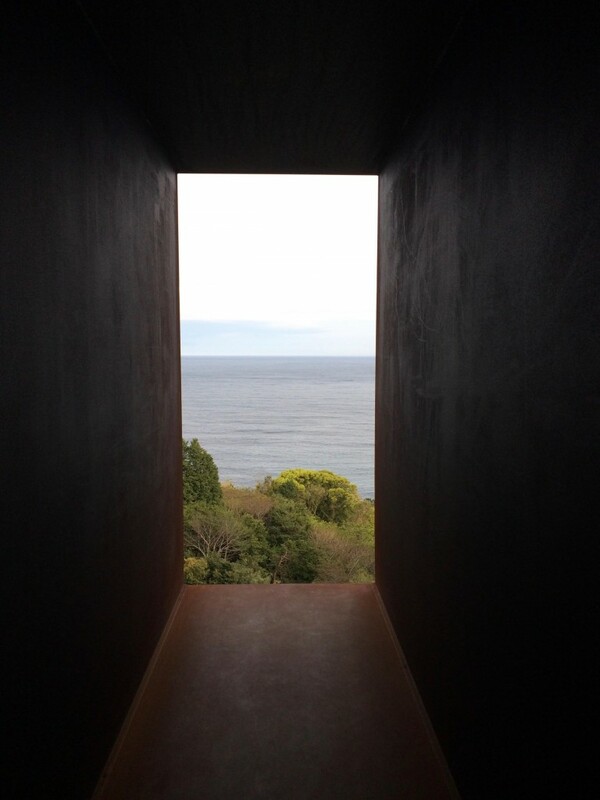 At the long gallery space, visitors can view Sugimoto's photography work titled seascape. 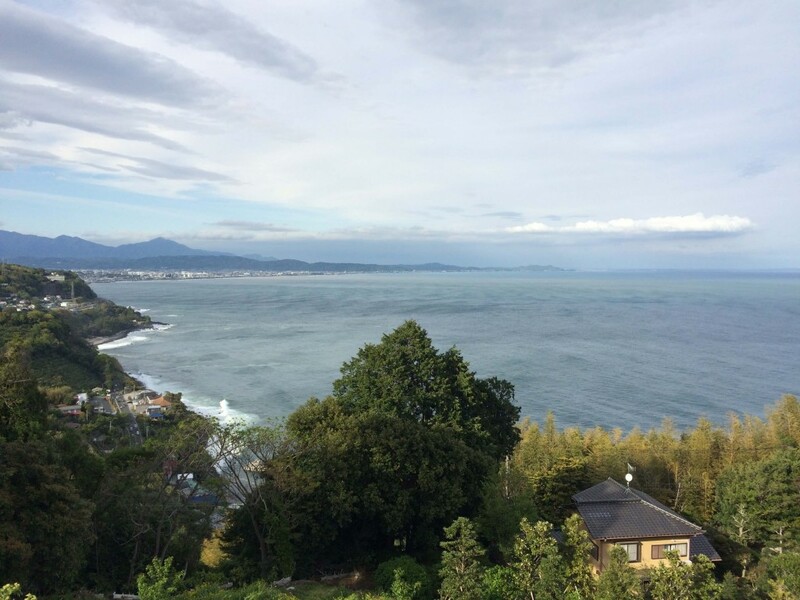 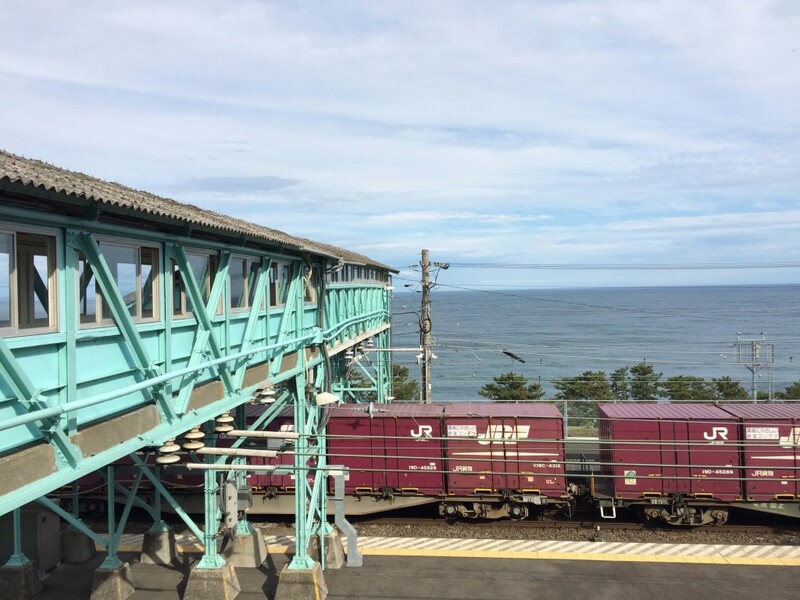 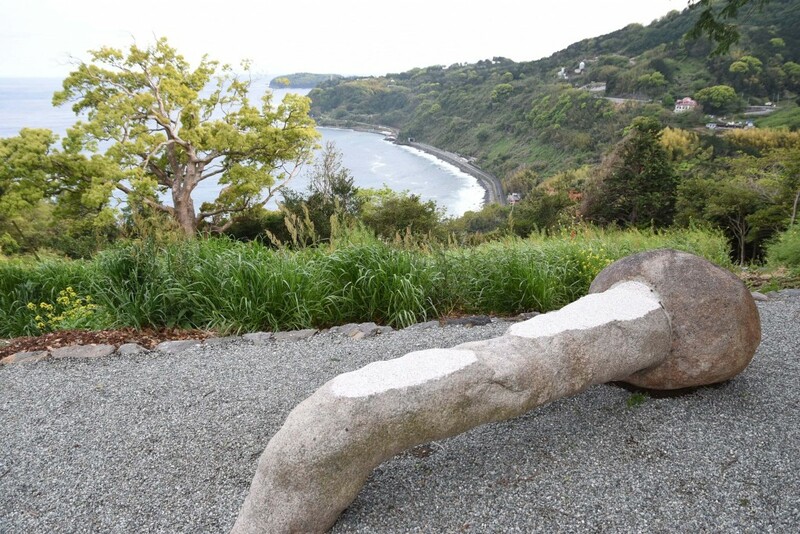 The artist has had a long fascination with the sea, and he explained: "my earliest childhood memory is of the sea seen from the window of the Shonan train, running on the old Tokaido line from Atami to Odawara." 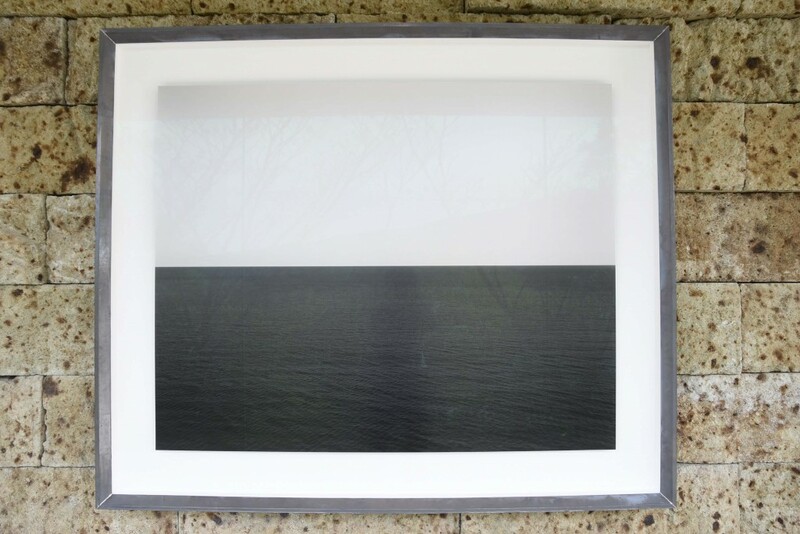 And this memory was the inspiration behind the project. 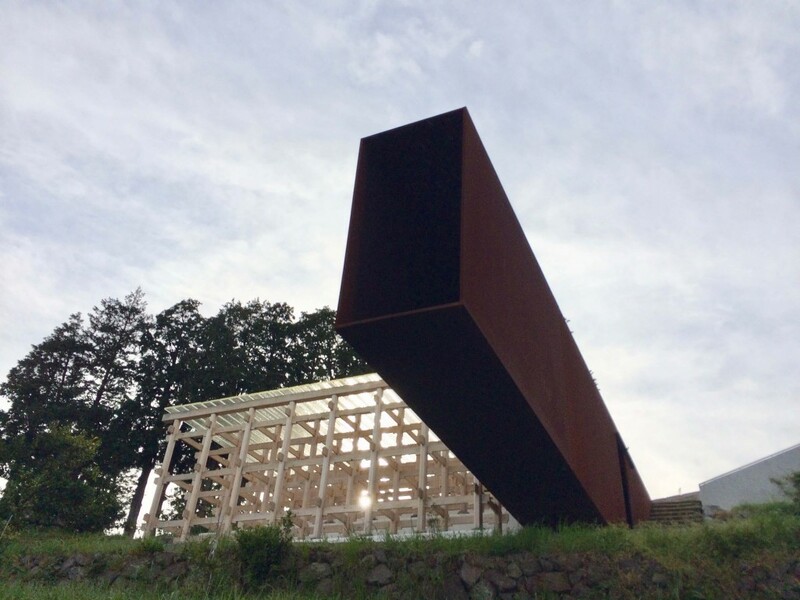 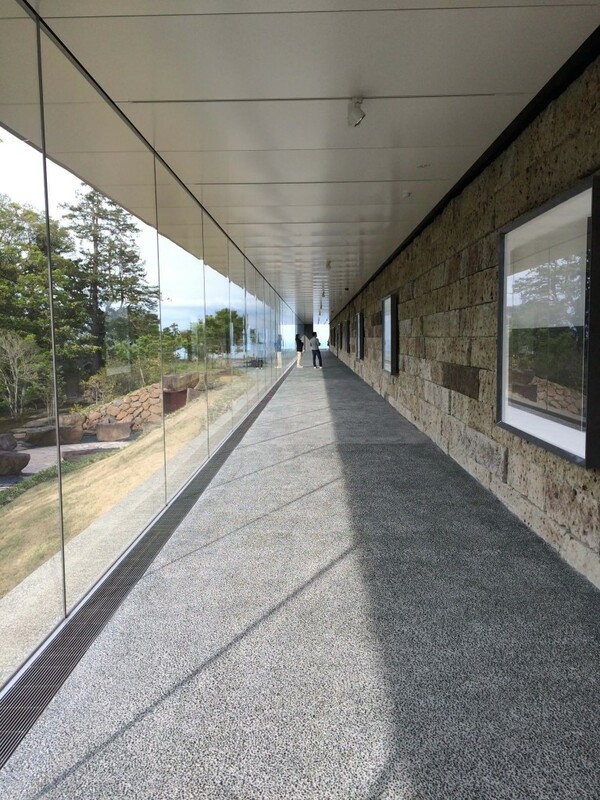 Drawing ideas from ancient cultures and their relationships with nature, the 100-metre gallery is also a viewing platform where sun ray would reach the gallery space on the morning of the summer solstice. 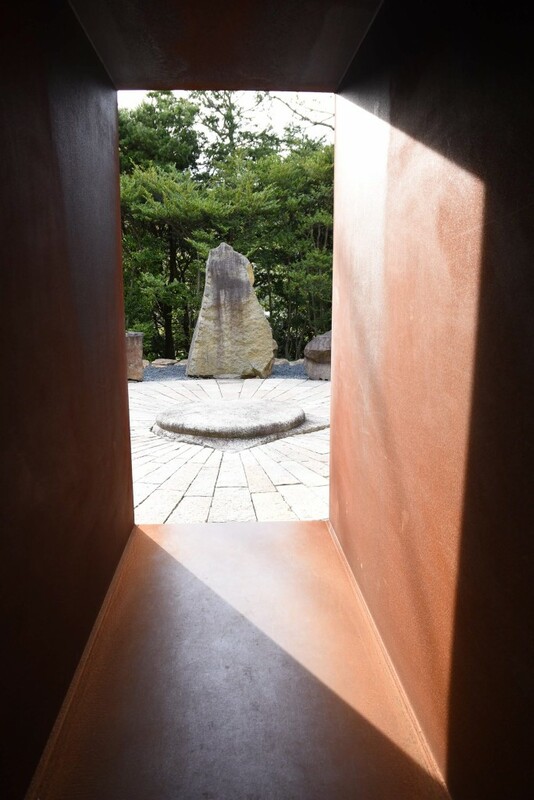 On the morning of the winter solstice, the optical glass stage would glow as it catches the light on its cut edges. 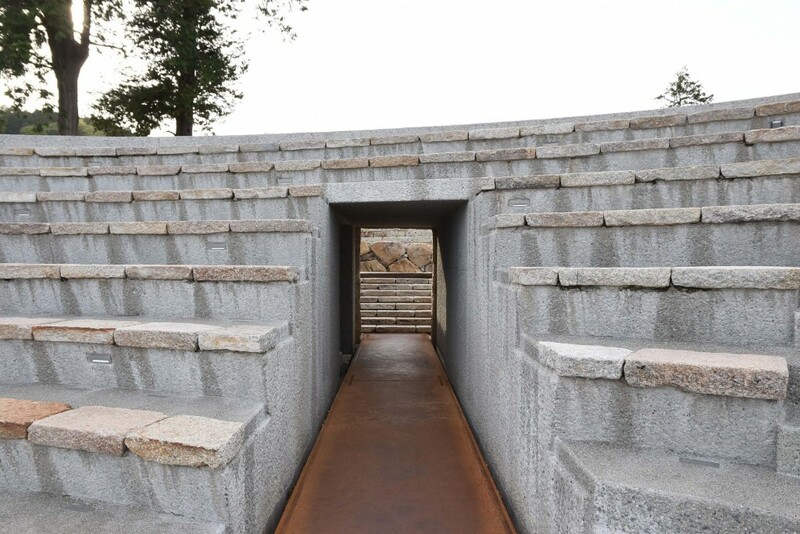 Its auditorium is a full-size recreation of a ruined Roman amphitheater in Ferento in the Lazio region of Italy, with the glass stage designed to look like it is floating on the surface of the sea. 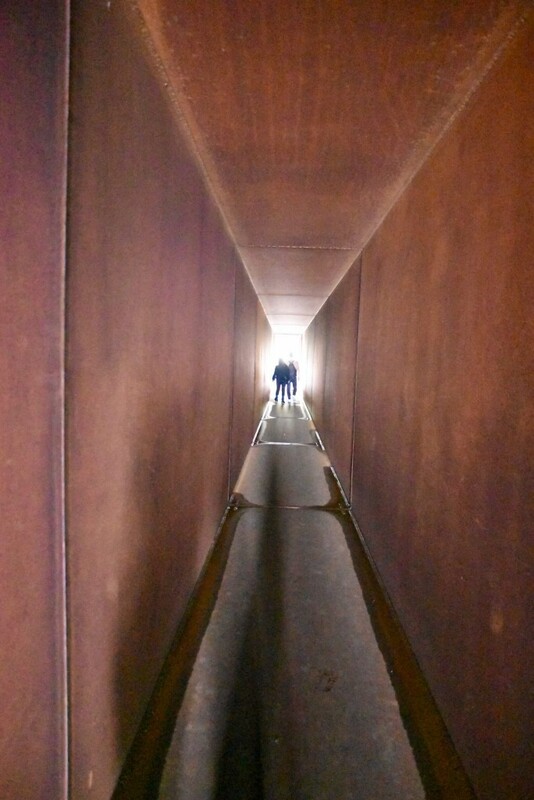 The winter solstice also sends light through the 70-metre light-worship metal tunnel to illuminate a large stone at the other end. 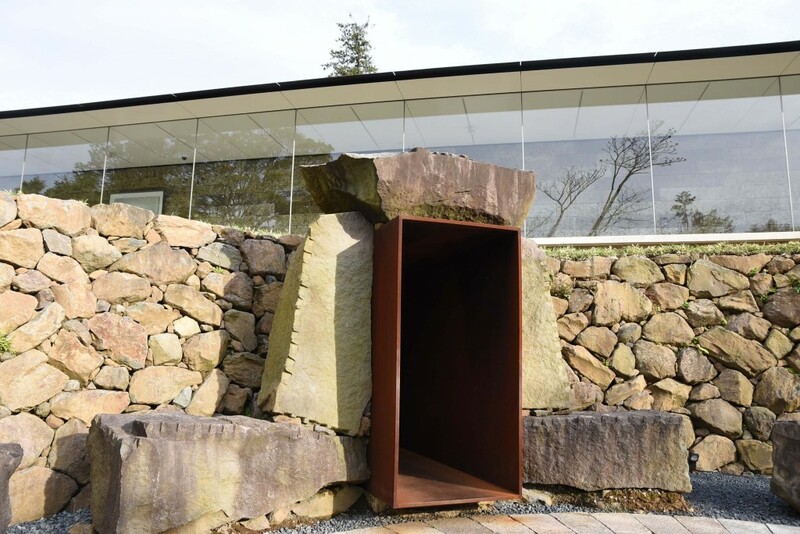 An aperture has been built into the tunnel to admit light, with a well beneath it. 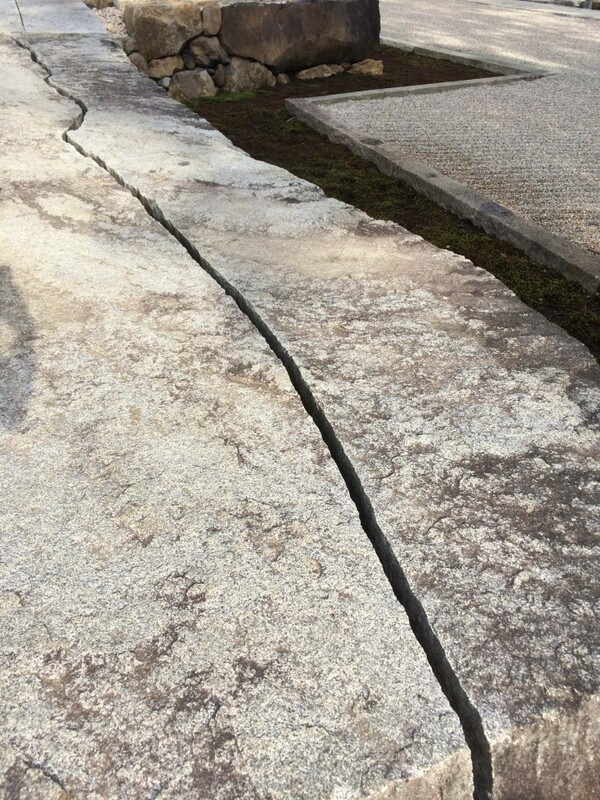 The chisel marks on it suggest that it dates from medieval times. 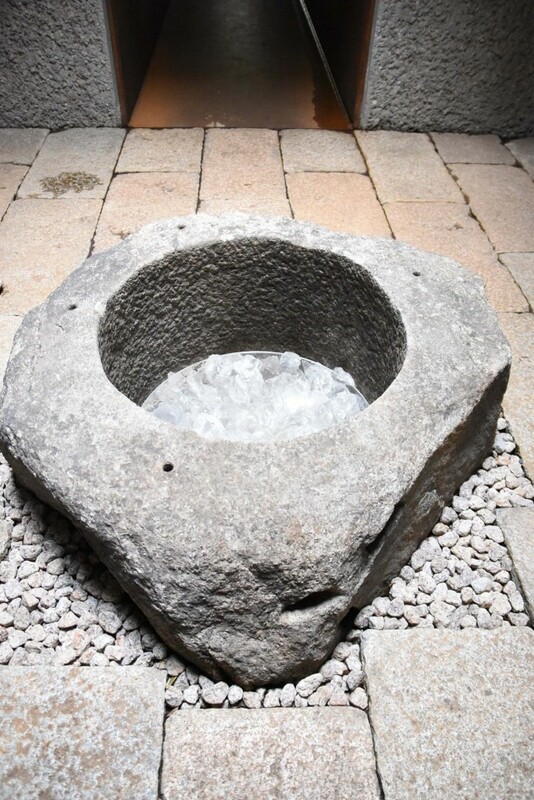 The bottom of the well is covered with pieces of optical glass, where the individual raindrops can be seen as they fall into the well when it rains. 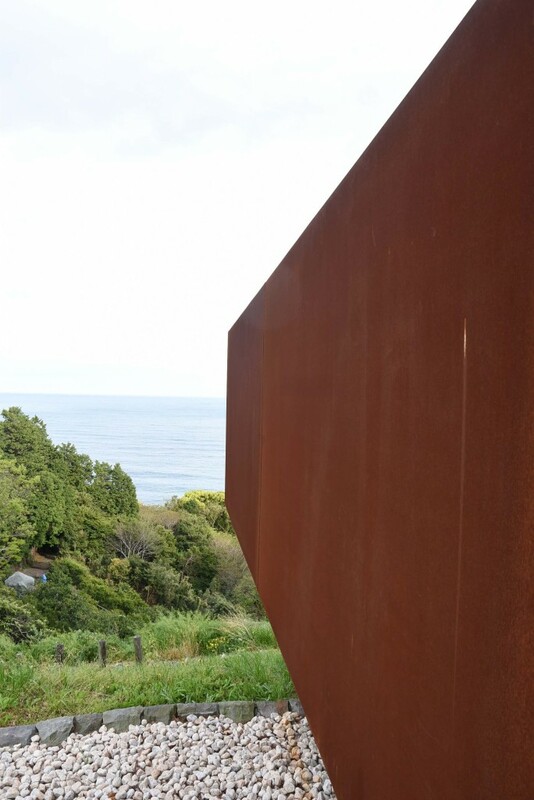 As you walk around the maze-like site, it is hard not be to awe of what you see or encounter. 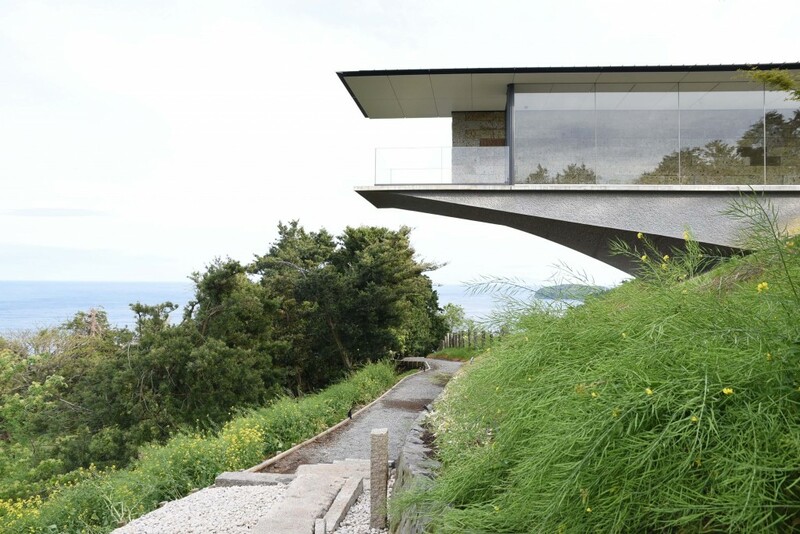 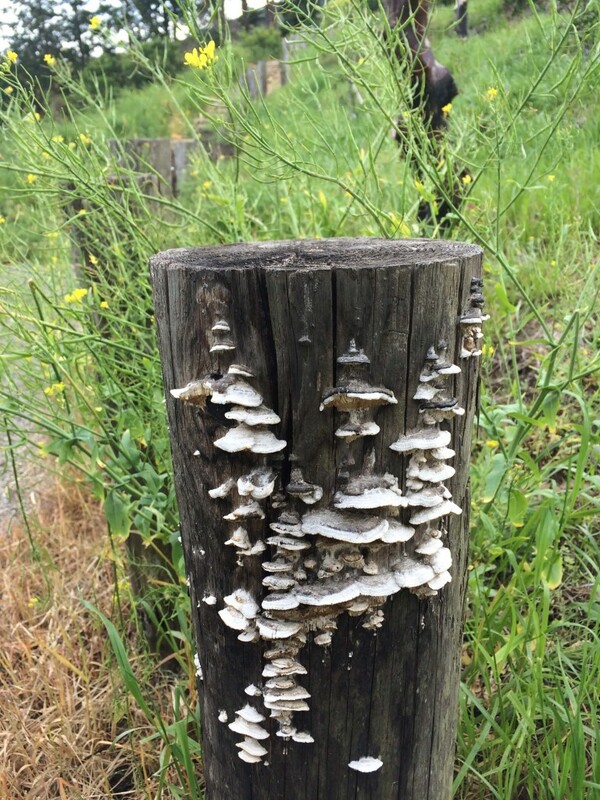 It gives you a sense of anticipation and appreciation for nature and beauty. 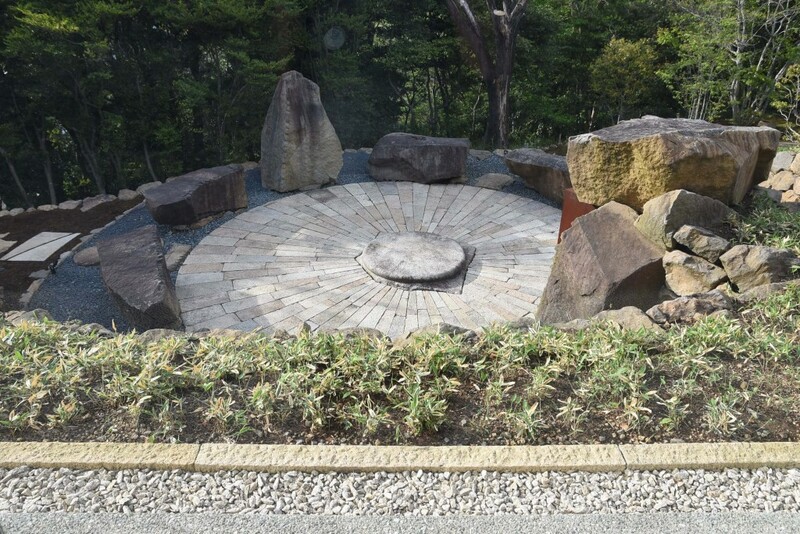 Every element here is precisely positioned to lead you somewhere and to make you look. 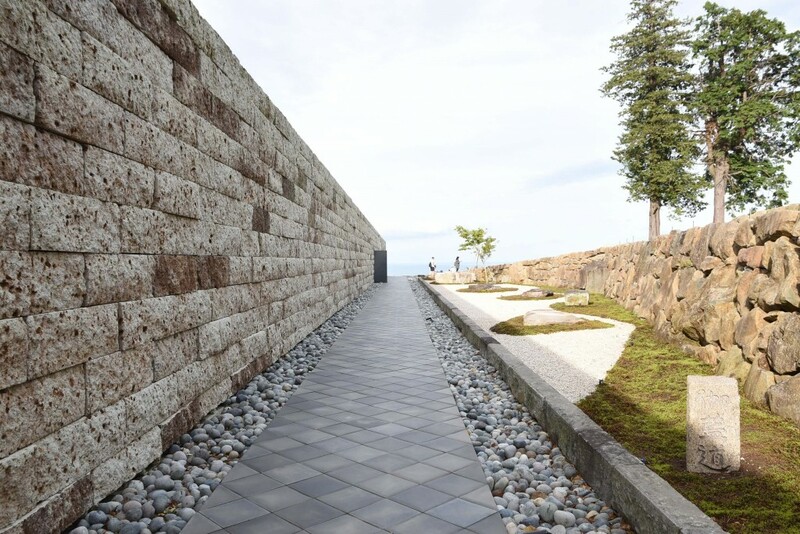 In a way, it is like being 'manipulated' to see the nature around you through architecture and landscape design, which is quite ambitious and bold. 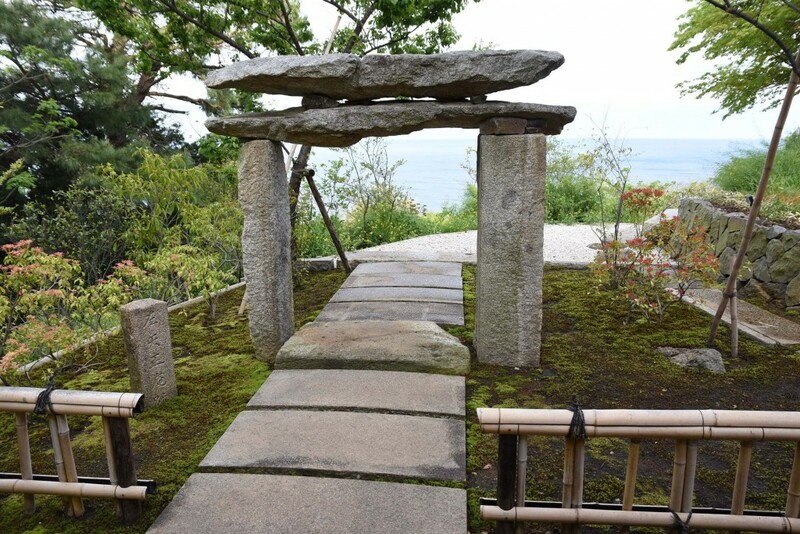 After spending some time here, it felt quite peaceful and contemplative. 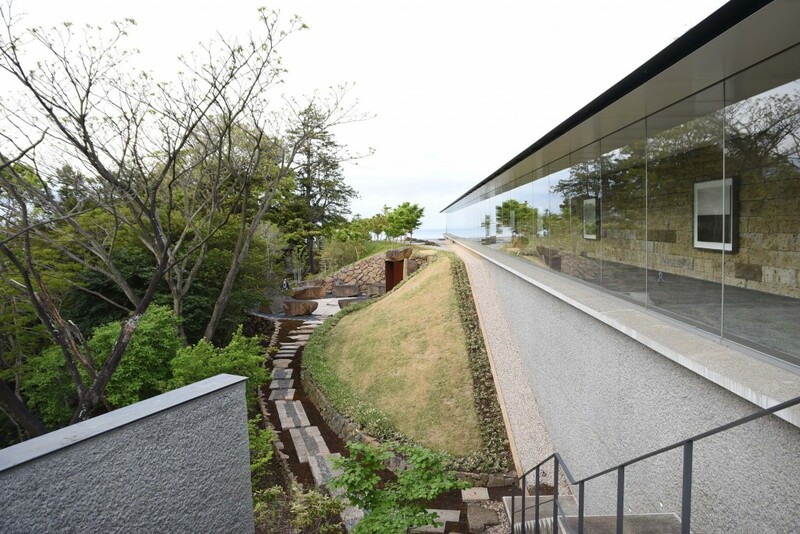 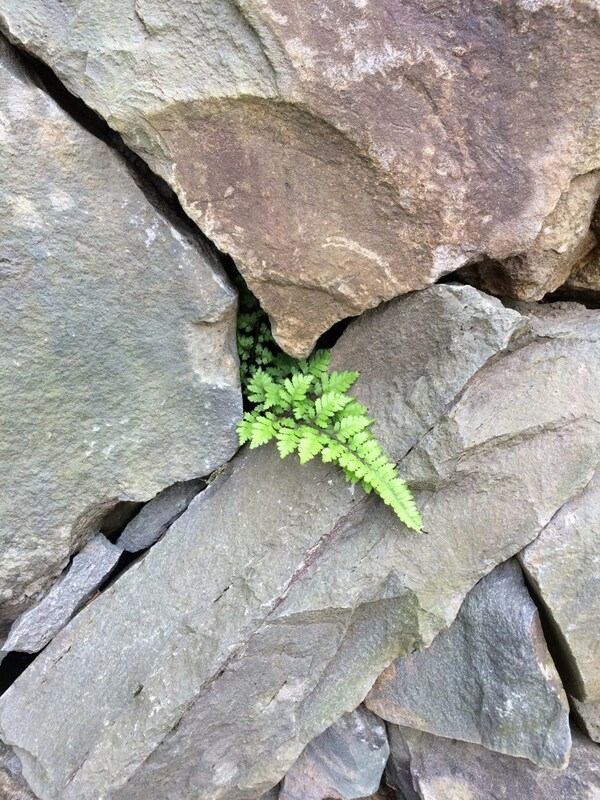 I think the project has succeeded in merging nature, architecture and design together harmoniously. 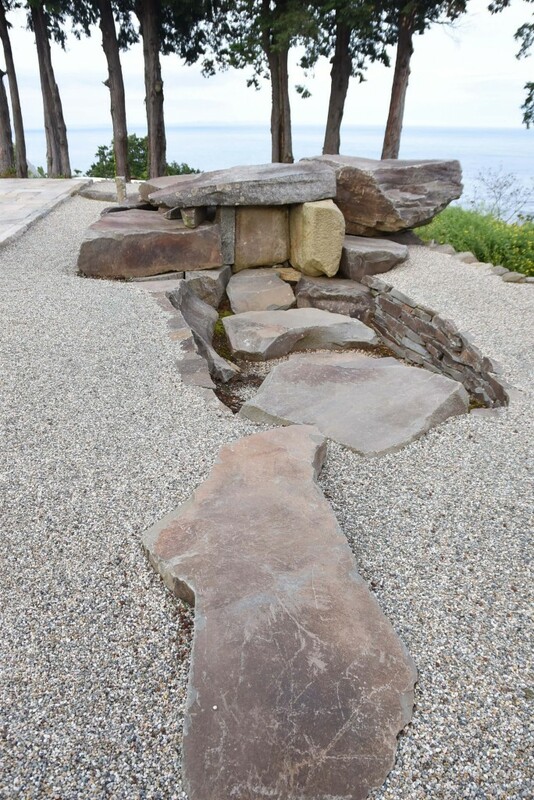 It would be wonderful to revisit the site on the days of summer/winter solstice for a more enchanting experience.